Iodide is an ionic compound of iodine in oxidation state -1. It is one of the largest monatomic anions. Our product is checked for quality under various set standards of the industry. 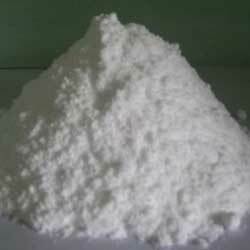 It is an industrial grade chemical and highly soluble in water. 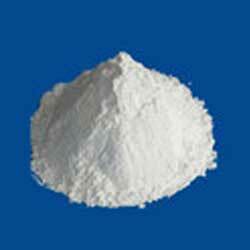 Furthermore, our product range is highly appreciated amongst customers for its high purity and precise composition. 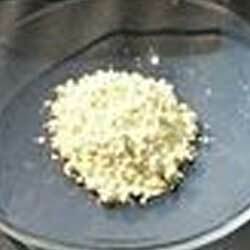 Ammonium iodide is a chemical compound of ammonia and iodine. It is extensively used in photography and medications. It is soluble in both water and ethanol. 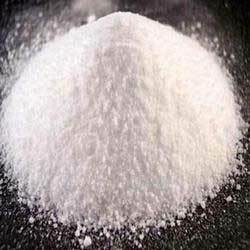 It is basically white color crystalline powder which is extensively used for industrial applications. Bismuth (III) iodide is a laboratory grade chemical with molecular formula BiI3. It is an inorganic compound of bismuth and iodine and widely used for qualitative analysis. Bismuth (III) iodide has a crystal lattice structure. Furthermore, it is highly soluble in ethanol and hydrochloric acid. Hydroiodic acid is a colorless gas with pungent smell. Hydroiodic acid is a diatomic molecule which is used in both organic and inorganic synthesis. 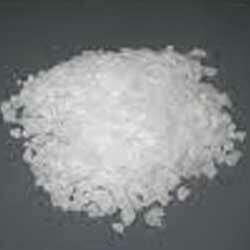 It is processed commercial for industrial applications and it readily dissolves in water. Furthermore, hydroiodic acid is considered hazardous in nature. Lithium iodide 55% solution is a solution of lithium iodide which is diluted by adding 45% of water into it. Lithium Iodide 55% Solution has solubility in propanol, ethanol, ammonia and ethanediol. Our product is extensively used in X-ray computed tomography. Lithium iodide anhydrous is widely demanded for lithium ion power storage as well as fuel cell research. Lithium iodide anhydrous is known for its accurate pH composition and longer shelf. It is also found application as catalyst in different reactions. 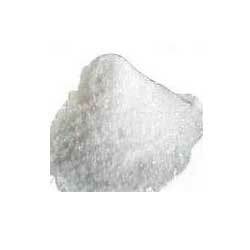 Lithium iodide trihydrate is a white color crystalline powder which has molar mass 133.85. It becomes yellow when it gets oxidized in air. Our product range is checked under various set parameters. It is also known as lithium(I) iodide 3-water or lithium iodide 3-water.